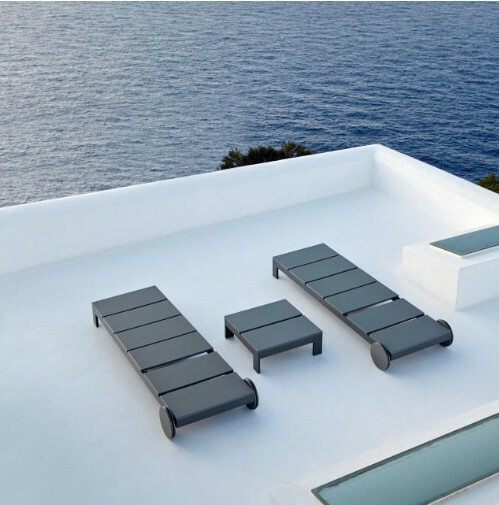 Gandia Blasco is represented by its official agent Design-Link in Turkey since April 2018. Moroso has been working in close collaboration with some of the world’s most talented designers to produce luxury sofas and seating since 1952.Today the company is headed by the second generation of the Moroso family- Roberto, the CEO, and Patrizia, the Art Director,- and is an example of how a small Italian artisan-owner company has evolved since it was run until the nineties by Agostino Moroso. The company has always been open to new ideas, from its origins in post-war Italy where there was a culture of ‘doing things and doing them well’, Moroso has been farsighted, daring and certain of the advantage of combining craftsmanship and tailoring with industrial processing techniques to create unique products and by drawing on the worlds of industrial design, contemporary art and fashion.Along with its product catalogue, the culmination of thirty years work in design and expression, Moroso offers customers its design and production expertise to create customized projects for the contract and luxury residential sectors. Our ability to offer unique products is thanks to the combined talents of our 70 master artisans, our network of trusted suppliers, the use of high quality materials and a true attention to detail. 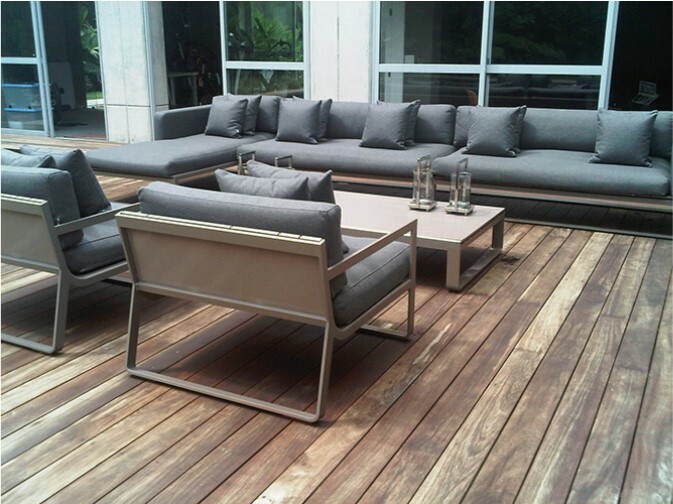 Moroso is represented by its official agent Design-Link in Turkey since January 2015. 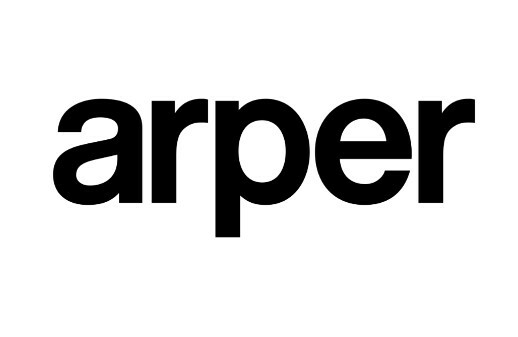 Arper is an Italian company, which produces and distributes furniture for the home, office and commercial sector worldwide. Founded in 1989 by Luigi Feltrin, Arper has grown into a design focused furniture manufacturer that uses new materials and technologies. 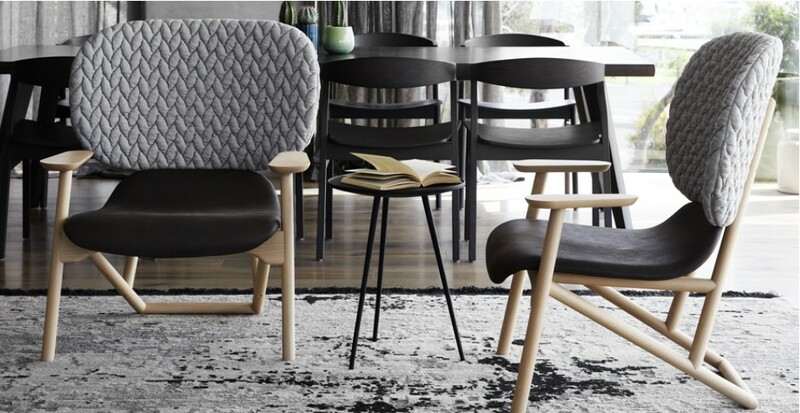 Arper has also worked with leading international designers such as Jean- Marie Massaud, Simon Pengelly and James Irvine to create a range of chairs, tables, sofas, stools and small armchairs. Each designer has brought with them their different cultural background, thoughts and languages while interpreting the distinctive Arper style. 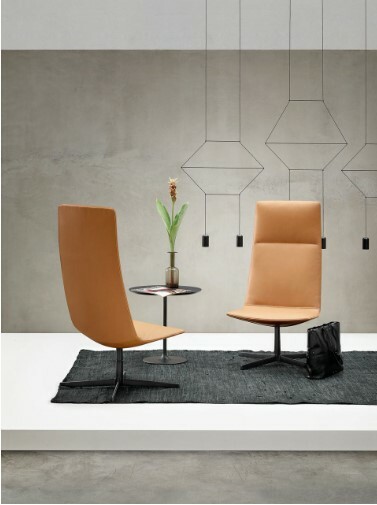 With showrooms already located in Milan, Cologne, Stockholm, New York, London, Chicago, Oslo, Amsterdam, Treviso, Copenhagen, and Dubai, Arper presents the opportunity to share the company’s design vision – the pursuit of the essential – with the worldwide design community . 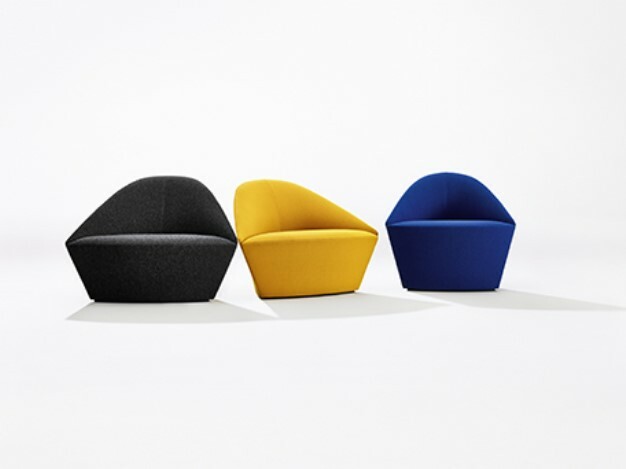 Bardi 's Bowl Chair, officially presented 2013 January in London. Designed by the Italian- Brazilian architect Lina Bo Bardi in 1951, the chair never went into production. Now it has been finally realised by Arper in a limited edition of 500 numbered pieces, thus creating a project aimed at promoting and disseminating architect Lina Bo Bardi’s cultural heritage and supporting the Instituto Lina Bo and PM Bardi, the guardian of her work. 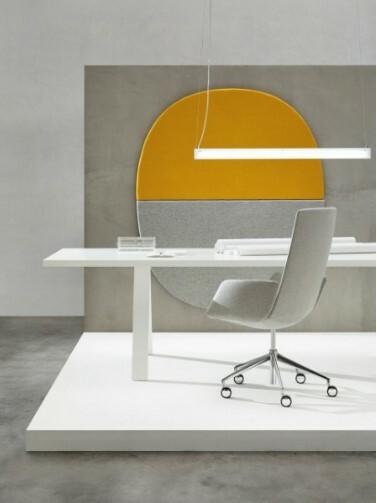 Arper is represented by its official agent Design-Link in Turkey since June 2013.
conceives, develops and produces not just lamps but pure emotions, in collaboration with many other designers from around the world. Foscarini focuses on developing new products but chooses only to put into production those that express new ideas. While inspiration is always valued, Foscarini’s development phase sometimes takes years of progressive research to analyze materials, shapes, processes and operating modes that sometimes lead to results drastically different from the initial concept. Foscarini is represented by its official agent Design-Link in Turkey since June 2014. In 2009, Foscarini has signed a collaboration agreement with Diesel within the project of furnishing and lifestyle "Home Collection." A partnership that offers the opportunity for dialogue with Foscarini new audiences and explore different ways of living, furnish and live, through a collection created by Diesel for their reference world: "Living Diesel with Foscarini." 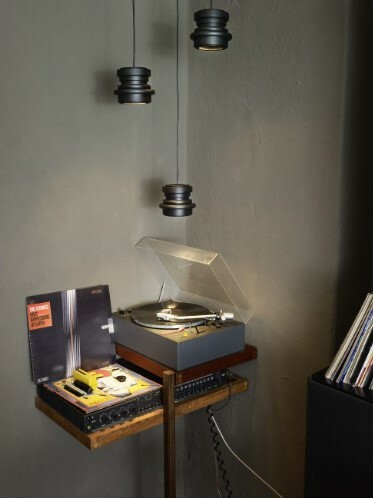 The collection Diesel with Foscarini speaks different languages - from rock to pop, from industrial to vintage and from graphics to art - to tell the unmistakable Diesel lifestyle. 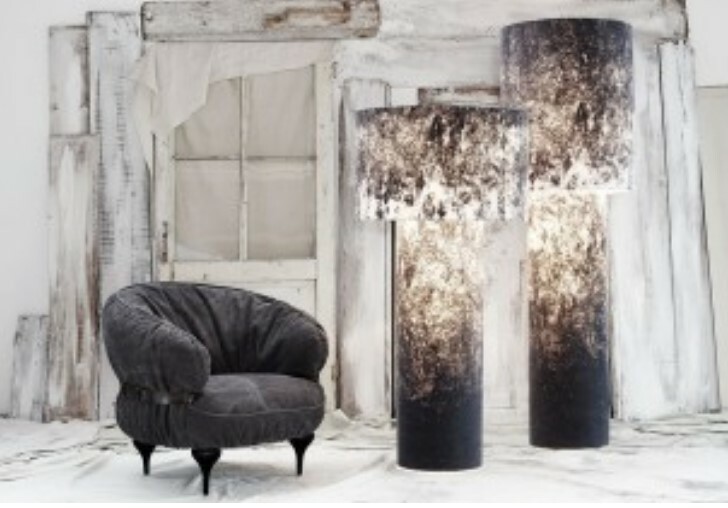 Ironic, unconventional, eclectic, incandescent, the collection consists of more than 40 models of lamps. This collection comes in multiple shapes, materials and uses, lending itself to characterize the most unexpected and unconventional spaces, from a domestic context in a public context, always in character. The choice and research in materials for Foscarini, and perhaps even more specifically, in the collection of Diesel with Foscarini, assumes high importance. 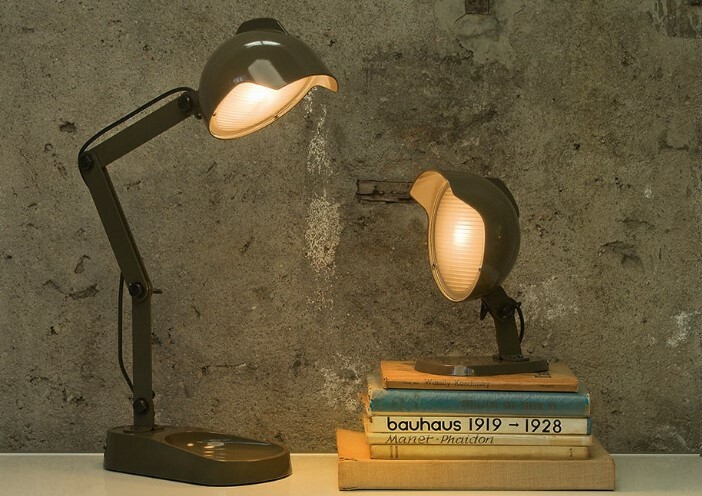 Material never before used in the lighting industry become value-added lamps in the collection. 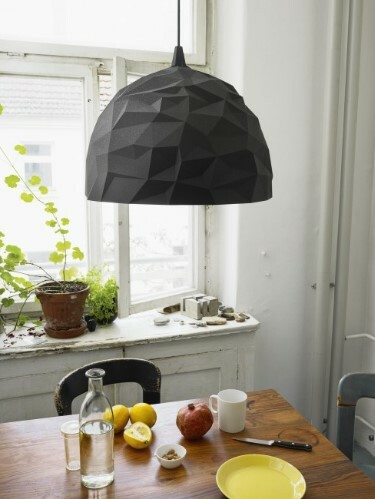 'Diesel Living with Foscarini' is represented by its official agent Design-Link in Turkey since June 2014. 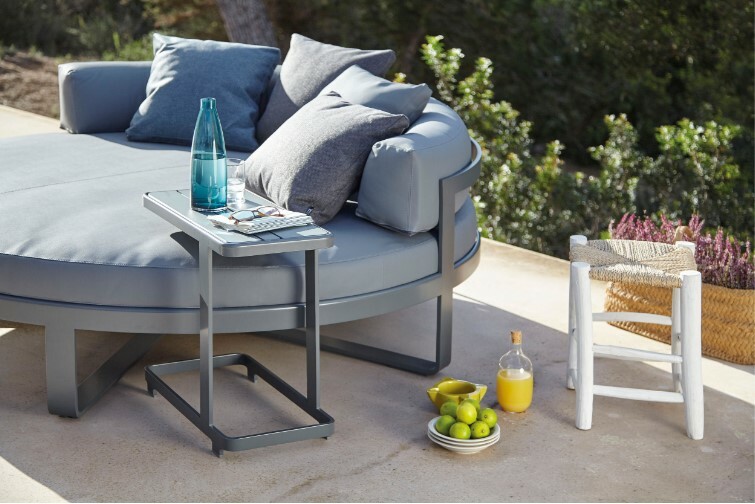 Moroso, with Diesel a collection of products with a relaxed and comfortable, inspired by an informal lifestyle concept and targeting consumers who like the simplicity of the forms, but at the same time seek a "modern", made f high quality combined with a style of pure lines. "We worked with the Diesel creative team to develop an interesting and alternative collection which was to represent two different aspects - but coexisting - of certain contemporary trends: a darker, inspired by the underground world with an aesthetic more aggressive and enigmatic, and the other lighter, inspired by nature and the visual luminosity, with the soft and comfortable "explains Patrizia Moroso who always personally oversees every creative project in all its phases. Concludes Patrizia Moroso : "The great thing about this collection is that it is an alternative and different, each has its own strong identity but is enhanced even more when all objects are living together, a strong spirit and casual rock-ironic, creating a ' suggestive atmosphere, as represented by the beautiful images that Massimo Gardone has created and which are included in the catalog Successfull Living from Diesel with Moroso. " 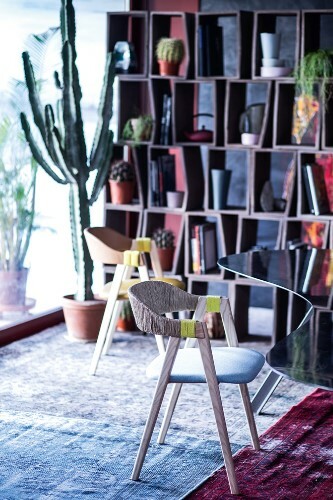 'Diesel Living with Moroso' is represented by its official agent Design-Link in Turkey since January 2015.